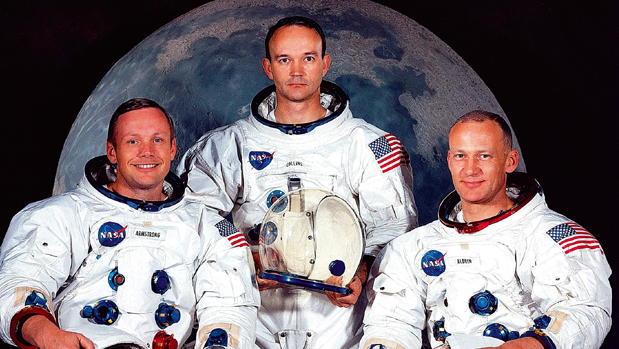 On July 20, 1969, two astronauts emerged from the Apollo 11 capsule to become the first men on the moon. An estimated 600 million people watched Neil Armstrong and Buzz Aldrin step onto the moon's surface on that day. Aldrin, now 84, is asking for people around the world to help commemorate the 45th anniversary of the moon landing by sharing their memories on social media. In a YouTube video announcing the project, Aldrin invites people to share stories of where they were on July 20, 1969 via YouTube, Facebook or Twitter. For those who were not yet born, he says feel free to talk about how the moon landing inspired you. "Kids, help your parents if they don't know how to use their smartphones," Aldrin said in the video. #Apollo45 I was almost 5 yrs watching on a small black and white screen- space became one of my favorite subjects to teach! #Apollo45 At home ... very early in the A.M. glued to the TV! School had a day of "vacation" so we could stay up and watch it. Celebrities got in on the effort as well, with actors Jared Leto and Tom Hanks, musician Pharrell Williams, TV host Stephen Colbert, comedian Tim Allen, astrophysicist Neil deGrasse Tyson and many others all sharing their memories of the moon landing in Aldrin's YouTube video.